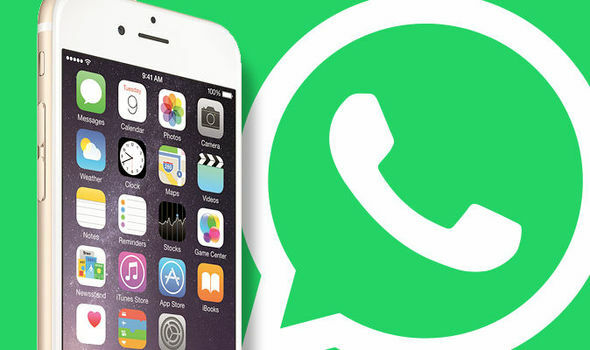 How To Opt Out OF Whatsapp New Terms and Conditions, WhatsApp recently upgraded its terms and privacy, giving it full access to your contact, thereby sharing your phone contact with its other half social network Facebook, as we all know that both company is now owned by Facebook. However there’s a way to actually stop Whatsapp From Sharing Your Phone Contact To Facebook, how then can one go about this? well you don’t have to be that scared, thou you be sharing your contacts with Fb but your chats are still encrypted but then we still cant guarantee 100% safety. In fact, nothing is 100% safe online, we all just must be careful, having said this, If unknowingly you already had agree to this new terms and conditions, whatsapp will have the right to upload all your contact and i mean all your contact to facebook, and this numbers will be used to send targeted ads to there users..
Uncheck Share my WhatsApp account information with Facebook. However, if you have already agreed to this terms and conditions already and wish to opt out, you can still do so by following the steps bellow. Uncheck Share my account info. Tap the three dots icon on the top-right. 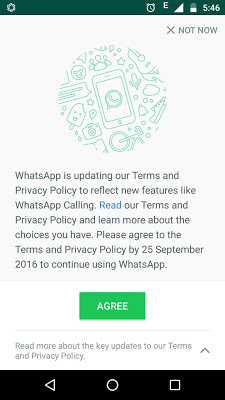 Just have i have stated above, opting out from whatsapp new terms and conditions dosnt literally means your contact are 100% safe, the company may still go ahead to share them with FB, but by doing so you at least gave your opinion known that you disapprove the company from sharing your contact.